All courses on The Continuing Architect are free of charge and eligible for AIA CEU credit (see course details for specific credit eligibility). We offer automatic credit reporting to our users who are AIA Members, so be sure that you have added your AIA Member # to your Profile and the credits you earn at The Continuing Architect will be reported to AIA on your behalf. To begin, browse our full course catalog below or narrow your results using the Search and Filter functions to the right. This course explains why severe weather events are causing designs, standards, and codes to be revisited. Resiliency in architecture is explained and the reasons resilient buildings suffer less downtime and provide improved performance under extreme conditions are enumerated. While resilience generally means better prepared for adverse conditions and better able to handle and survive them, this course will drill down into the many facets of resilience that include planning and material selection, to provide a better understanding of performance of materials and systems under stress. Supplemental Reading Material: You will be required to download a supplemental PDF entitled "Voluntary Resilience Standards- An Assessment of the Emerging Market for Resilience in the Built Environment." The entire document is an exceptional current reference on the state of resilience codes, resilience standards, community planning and specific building lifecycle threats. For purposes of supplementing the course's video content, please reference the codes and standards section starting on Page 25. 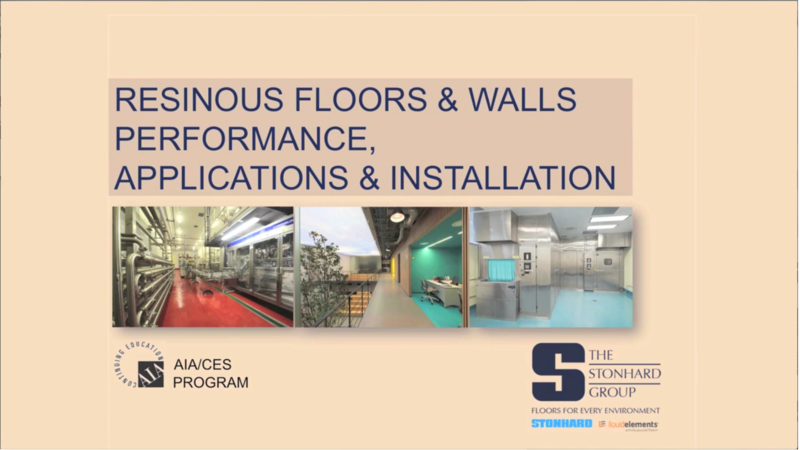 This course takes an in-depth look at resinous coatings, primarily flooring products, employed as solutions for a wide range of applications. It reviews current finishes, costs and methods of assuring successful installation. Arguably, selecting insulation and cover boards is the most important decision when designing a roofing system because of the many benefits these products provide in terms of service life, building safety, and energy efficiency. 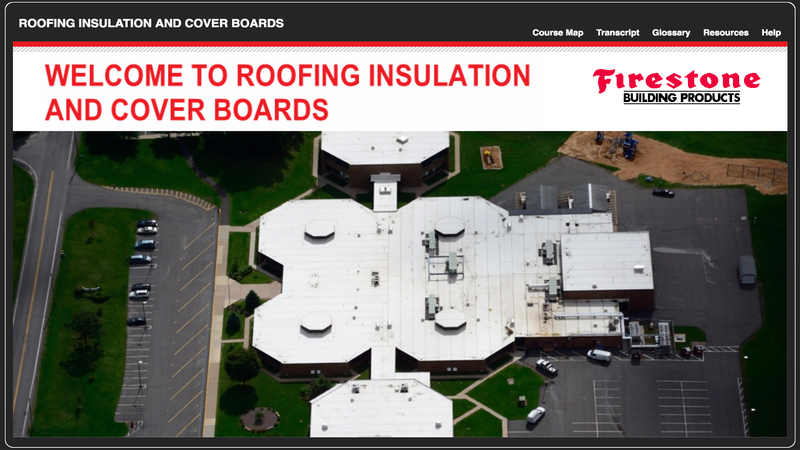 This course explores the characteristics, advantages, and cautions of the primary insulation and cover boards on the commercial roofing market today, and then considers the installation methodologies that will optimize the building's energy efficiency. This course provides an overview of the important factors - such as building codes, safety of use and fall protection, material selection, secure installation methods, and design - that must be considered when selecting or specifying a railing system for a commercial or residential project. The health, safety and performance of athletes is greatly affected by the playing surface. Standards for the dynamic relationship between a sports floor and athletes demonstrate that sustainable maple hardwood flooring offers exceptional accommodation of forces while enhancing play. 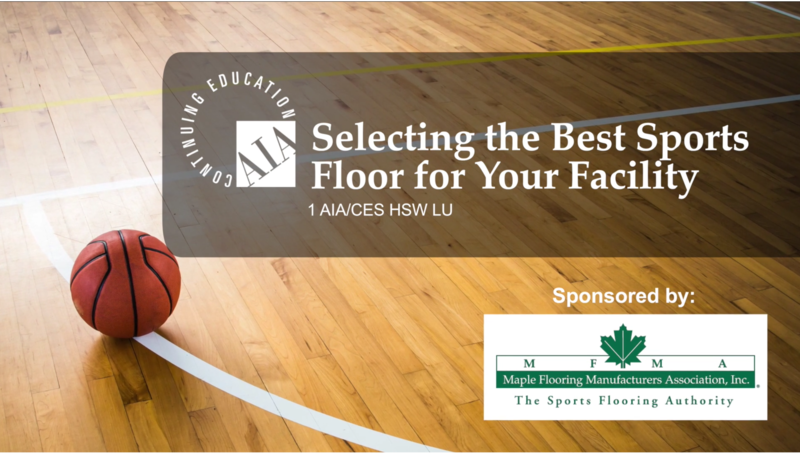 This course also discusses key selection considerations used for material specification of a natural wood or synthetic sports and activity floor, and describes a variety of basic subfloor and surface configurations for maple floors. The Maple Flooring Manufacturers Association (MFMA) - manufacturers, sport floor contractors, distributors and allied product manufacturers who subscribe to established quality guidelines - is the authoritative source of technical and general information about maple flooring and related maple and synthetic sports flooring systems. 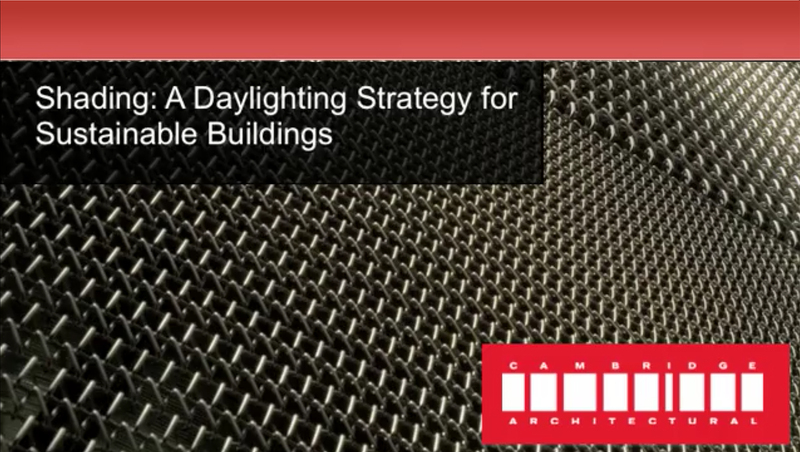 By the end of this learning unit you should be able to describe at least three ways that solar control decreases building energy consumption and two ways in which solar control optimizes daylighting AND views. 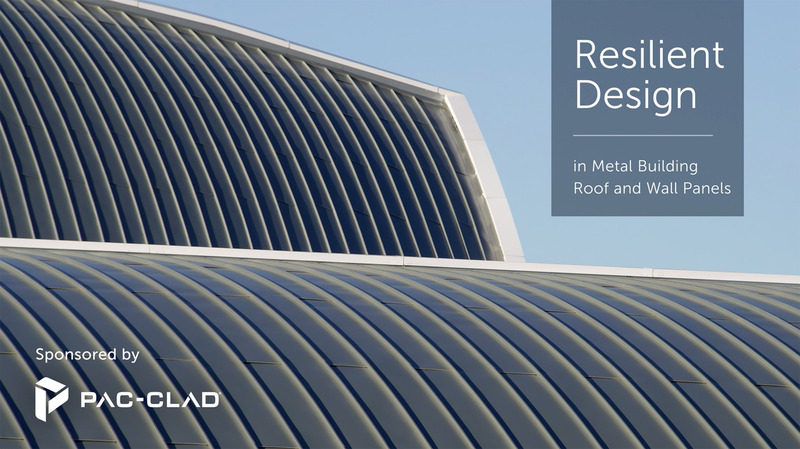 You will be able to identify at least two ways that solar control can contribute to LEED project certification and why architectural mesh is a sustainable material.